We are offering Shuttering Products Rental Services to our clients. 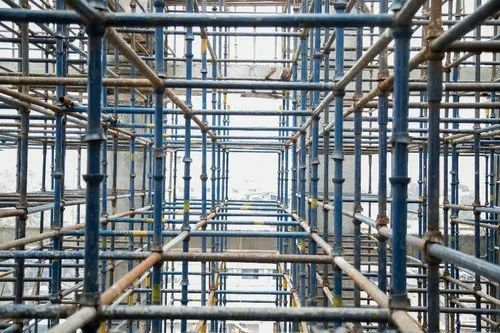 With the help of our skilled professionals and certified vendors of the industry, we are capable of offering a wide array of Construction Scaffolding System. This scaffolding system is designed by our experts using finest quality raw material and modern technology. After procurement, our expert’s team checks this scaffolding system on stringent parameters for assuring their compliance with the defined industry standards. Along with that, our customers can avail this scaffolding system from us in various customized options. 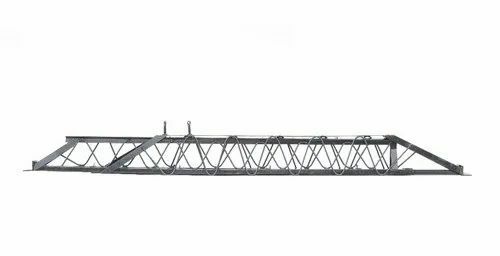 We are a supplier of Adjustable Spans on a rental basis. Looking for “Shuttering Products Rental Services”?